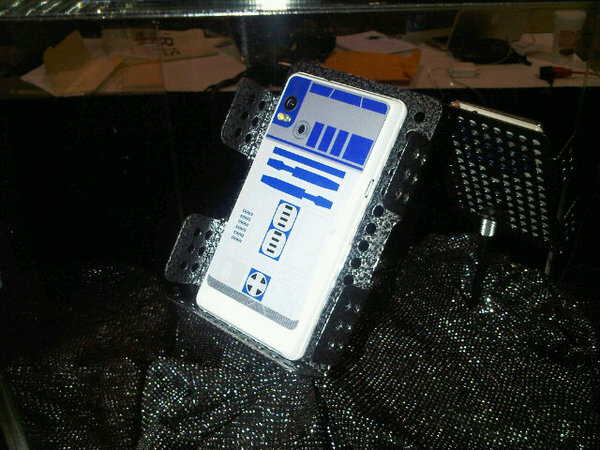 Droid 2 R2D2 Special Edition! ← LED Bathtub Syncs to Music and iPods! 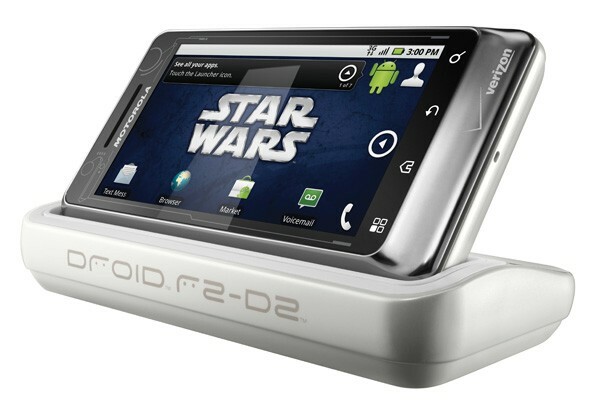 Verizon/Motorola are launching Droid 2 tomorrow at retail stores nationwide and also they have couple of these “special editions” of the Droid 2 dubbed “R2D2”. To get one yourself, you will have to sign up for Verizon’s e-mail list here. There’s no word on how to get this special edition nor pricing yet but certainly, this looks promising to a Star Wars fan or even myself, who want special things in life. 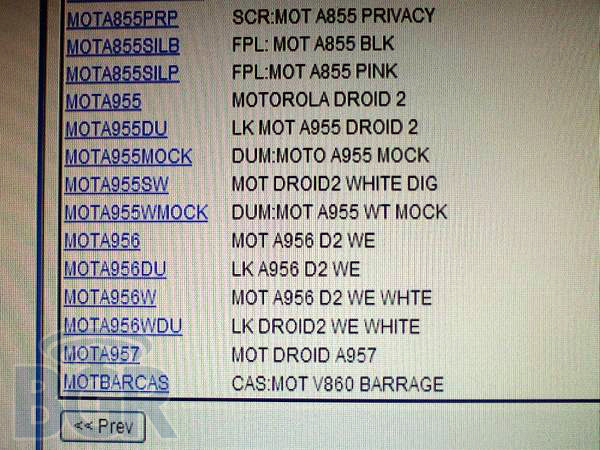 Of course, I am sure there will be a slew of R2D2 skins for the Droid 2 later so that might not be a bad idea either. 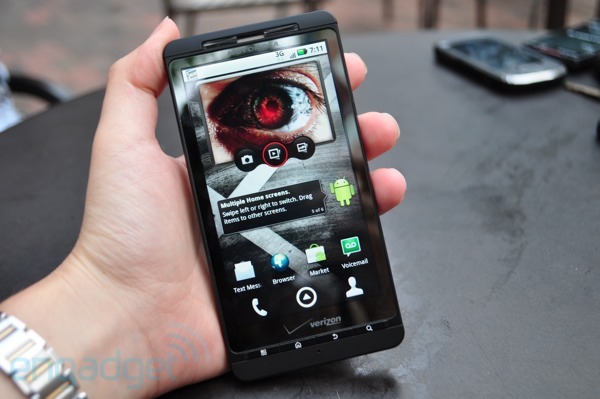 Check out more interesting categories: Droid 2, Featured Gadgets, Gadgets, Google Android, Smartphones. Droid R2D2 Coming September 30th! 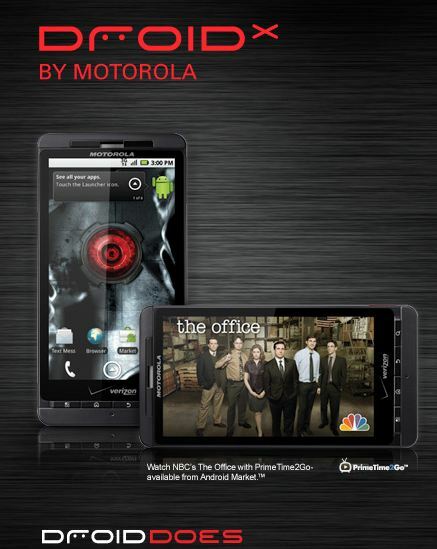 Motorola Launching Droid Pro, World Edition, and MZ600 Android Tablet! 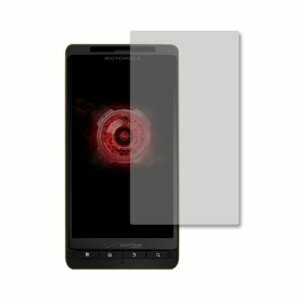 Droid PRO Launching on Verizon! 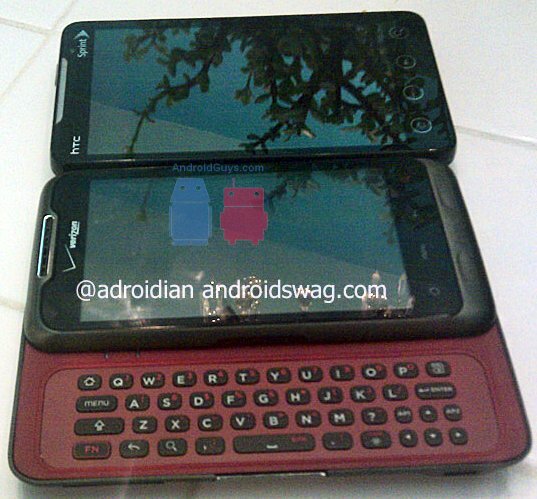 Droid X Accessories Starting to Show up! 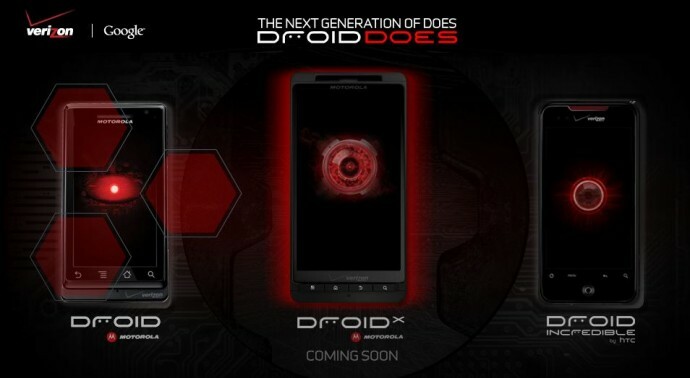 Droid X Now Officially Official!